As you use crystals for healing and continue to grow in your journey you may find you want to explore further into the world of crystals. 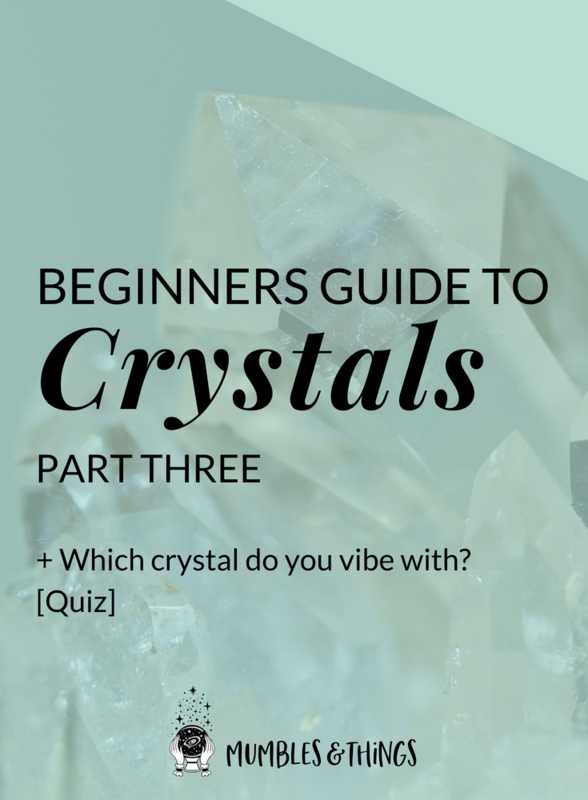 There are many different shapes of crystals and you may be wondering whether there is a difference in their energetic field. You can find stones that are raw (in their natural states) and stones that have been tumbled or shaped. Generally, they all have the properties associated with them, but some are easier to use based on your needs. Tumbled stones - easier to carry in your pocket or place on your body or another person, as raw stone can be more fragile. Heart-shaped Crystals - combine a loving energy with their other characteristics. Natural or Polished Points - energy can be directed toward or away from a specific part of the body for healing. Crystal Wands - the wider end is used for drawing energy out and the narrow end it used for putting energy into a specific spot for healing. Crystal Pyramid - directs the energy of the crystal up through the apex. Crystal Sphere - energy emanates evenly in all directions. Sacred Geometry Shapes - represent the building blocks of everything in the Universe and the elements: Fire, Earth, Air, Water and Ether/Spirit, for use when meditation or working with the elements. Beads and Pendants - worn for fashionable healing and a direct connection to their energy. 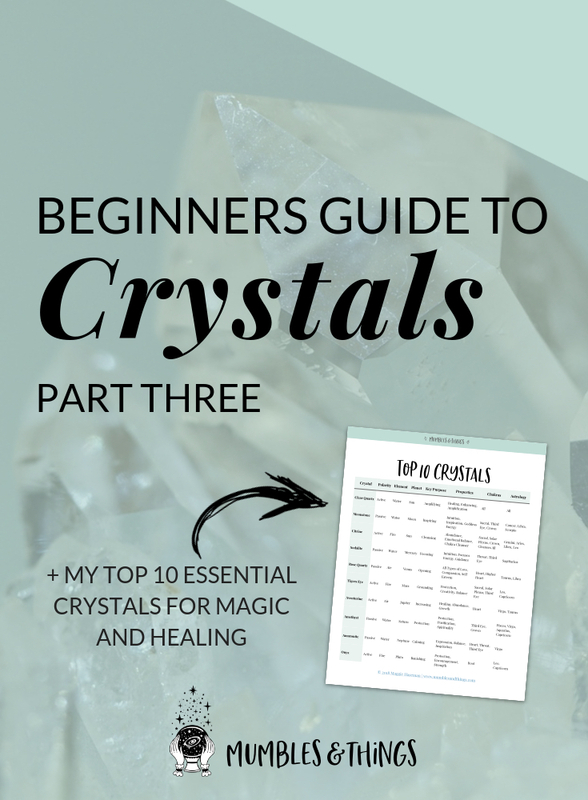 Now that you have been enjoying all the benefits of crystals personally, you are probably wondering about sharing them with other living things around you. It can be helpful to place crystals around the house, where the whole family can benefit. Note: Animals and children are often naturally attracted to crystals. If sharing crystals with children or pets, please be careful to avoid any choking hazards and keep them out of reach, if necessary. Crystal bracelets and necklaces should only be used in older children and adults to avoid any choking hazards. When using crystals to heal children, start with gentle crystals. Unless a child is intuitively drawn to one, try to avoid high energy crystals. Try having the child select from a group of crystals. Try Amethyst, Rose Quartz, Clear Quartz and Green Aventurine to start. Children naturally have a strong intuition when they are young, allow this intuition to guide them in selecting the crystals they need for healing, as you would yourself. Crystals can be used to help your plants in the garden or pots. Place Moss Agate, Green Aventurine, Tree Agate and Fluorite near plants to help them stay healthy and grow strong. Choose a place that it can remain undisturbed. Place a large crystal, such as a sphere or tower, in the center of the grid. Add a picture or other object that corresponds with your purpose (optional). Place several other smaller crystals around the center crystal, directing any points outward. Trace the grid from the center crystal to each other crystal using a wand or your finger, while holding your intention to energize the grid. Retrace the grid periodically to recharge it. Follow your intuition when deciding on the crystals and shape of your grid and let your creativity flow. Click the button below to have this printable PDF sent straight to your inbox. From there you can download it and print it off to add to your book of shadows. Continue growing with and learning about your crystals and share your experiences on the Mumbles and Things Facebook page. What Does it Mean When a Crystal is Missing? Why do Humans Love Crystals? 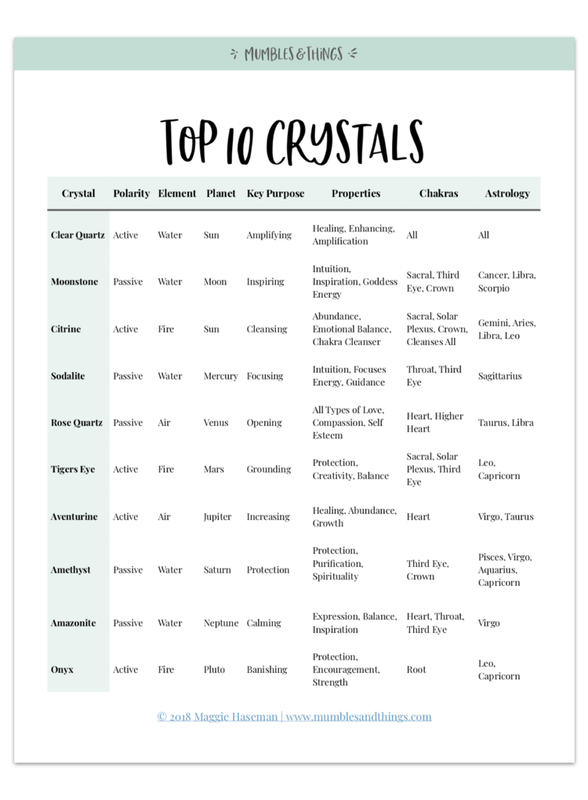 How do you Use Crystals? Tell Me Below In The Comments.